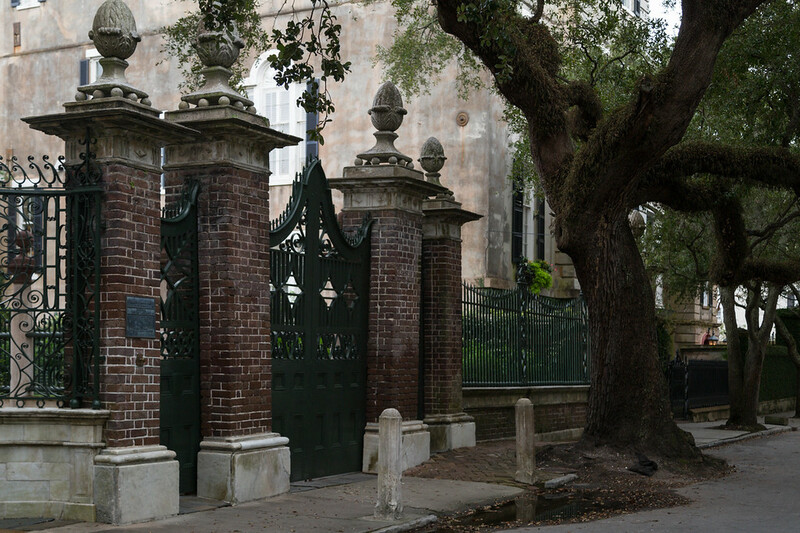 There is always something interesting to discover on a walk in the historic part of Charleston. There will always be an interesting gate to look over, an alley to explore or secret garden to see. That is my worry about our new construction. Walking upper Meeting St. with offices, hotels and new construction is mind numbingly boring. I don't know the solution. Do we have to wait another hundred years for any character to develop?